I know it’s such a stereotypical thing to say how quickly the year has flown by, but it’s true. It feels like a week ago when I put down my Christmas tree in January and it almost feels like yesterday when we were wearing shorts. 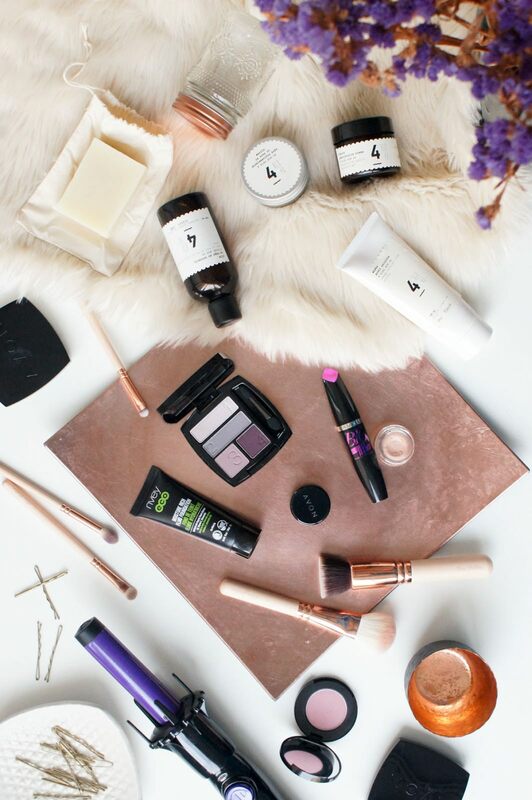 It’s officially December and this means one thing – I owe you a list of November beauty favourites. 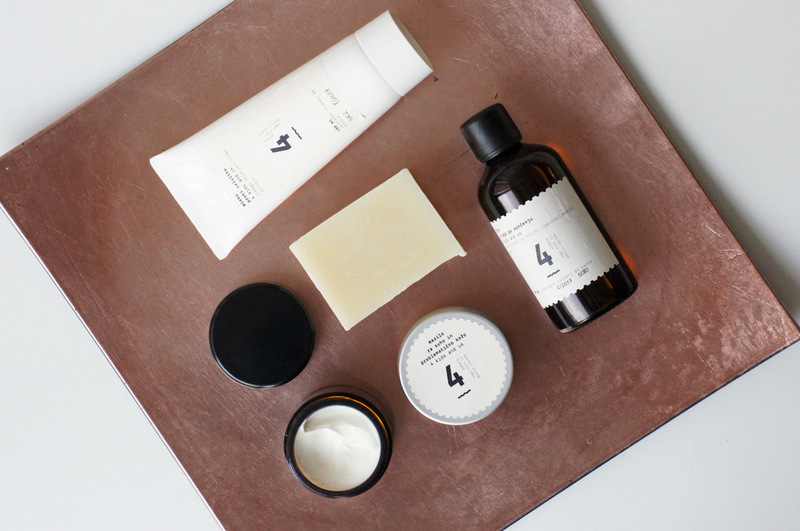 Slovenian skincare brand 4KIDS AND US has won my heart with its unique story, minimalistic packaging with a retro vibe to it and carefully selected ingredients. I’ve been using a daily anti-age cream (with a propolis scent), balm for dry and problematic skin (which is even suitable for those with psoriasis and dermatitis), after-sun oil and anti-cellulite body milk for a few weeks now and I must say I am impressed. They really put a lot of effort and thought into this skincare brand and I am truly happy to be able to support another successful Slovenian story. The products are all completely natural and carefully put together. You can shop for their products here (use code: 4KIDS for 15% off). 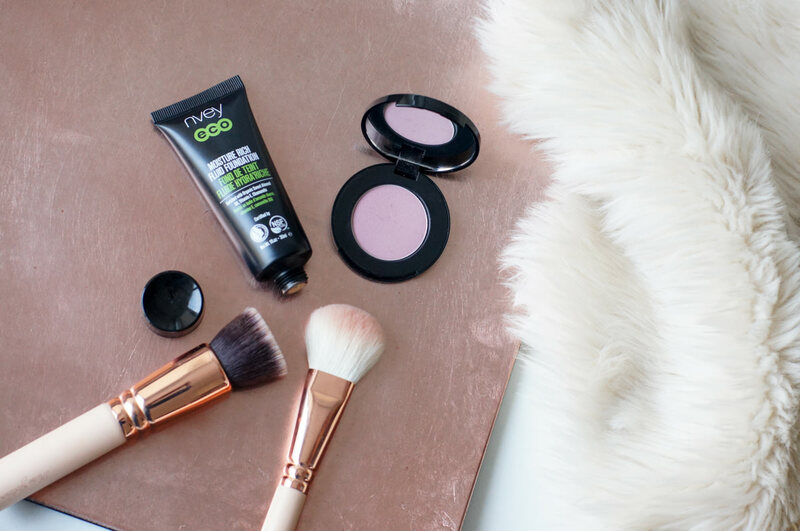 Nvey Eco is an organic natural makeup brand manufactured in Australia. I haven’t tried any of their products before and after swatching them in the Seneka Organica store in the centre of Ljubljana, I came home with two of them. Moisture Rich Fluid Foundation is enriched with organic sweet almond oil, vitamin E and camomile extract, it feels and looks amazing on my skin. I picked up the shade512 Beige, which was a perfect match for me after coming back from Bali, while I will probably soon need a lighter one. Another product I would like to share with you is their Powder Blush in 959 Blushing Pink, a stunning universally flattering shade which goes great on any lipstick shade. I am eager to try out some other Nvey Eco products, because these two really made a great first impression. 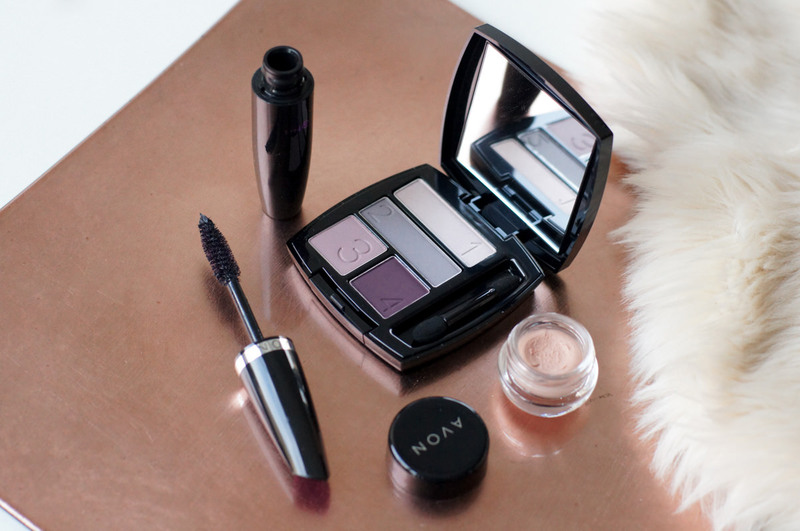 Moving on to eye makeup – Avon has surprised me with some amazing products in the past month. I finally tried their famous eye shadow primer. Although I don’t have particularly oily eyelids, I’ve noticed a huge difference when wearing it. It gives a slight coverage to my eyelids, making the completion more even, while also providing eyeshadows more pigmentation and durability. When it comes to eyeshadows, I’ve been experimenting with some purple shades this month. »What? Ajda, you wear colour as well? !« Yes, you’ve read it right. I found out purple tones actually suit my green eyes nicely and a True Colour eyeshadow quad was my go-to palette, believe it or not. Adding a few coats of Big&False Lash mascara I was ready to go. Since December is »the month« for surprises, I decided to reward two of my readers with an eyeshadow quad (check below for the giveaway app). 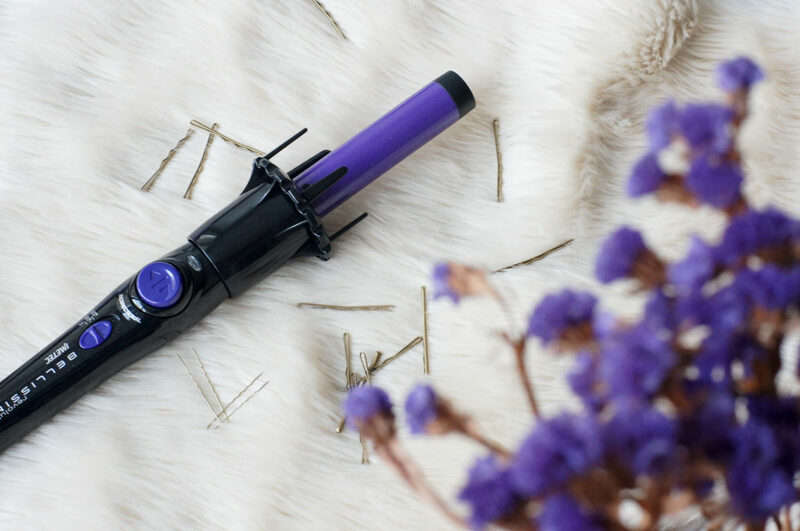 Last, but not least – my absolute favourite of the month is the Bellissima Ricci&Curl automatic rotating curler, the easiest way to curl you hair. It’s probably the only curling product anyone can use without any special skills, the final result is natural and takes just a few minutes. I’ve been struggling with the regular wand curlers for ages, I never got the result I actually wanted (most of the time I ended up looking too done up like a doll or worse – like a sheep). My best friend Aida loves it, we managed to make our friend Gala fall in love with it as well (curls on her lob length are truly stunning, she looked chic and fashionable). I promise an extensive review (with photos) soon! Avonov eye primer uporabljam že odkar sem ga prvič preizkusila. Moj najljubši 🙂 Smoky Plums paleta je odlična. Perfektni odtenki za jesen in sem prepričana, da super paše na tvoje zelene oči. Je tudi moja najljubša od teh treh odtenkov :). Super ideja za giveaway, sem slišala same pohvale za ta senčila od Avona pa jih še kar nisem preizkusila!